D-Now weekend is a weekend retreat where students experience Jesus in Small Groups and whole group lessons. They also serve in mission work in the community. 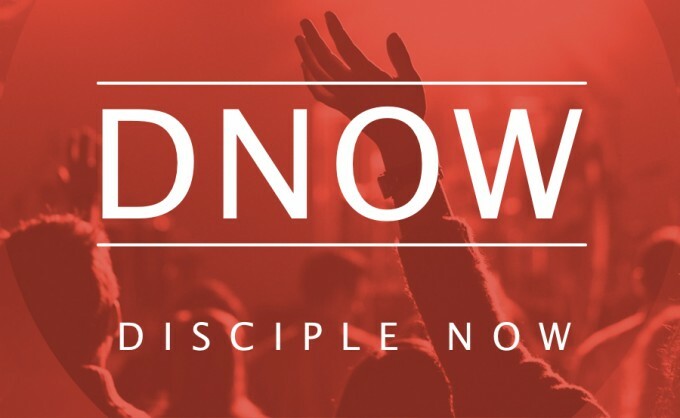 Our youth will participate in our D-Now weekend June7-9th. Their weekend is called This Changes Everything. Below is a description of what they will learn about. The world looks a certain way. The status quo. It is what it is. Things will never change. Until it does. Something happens. Something big. A complete 180° turn from death to life. That something is Jesus Christ. The power of the Gospel is transformative. It takes hearts of stone and turns them into hearts of flesh. It flips the light switch on darkness. It resurrects the dead and breathes life into them. It delivers hope, it offers peace, and it changes everything. In their Small Groups, your students will encounter how Jesus shifts our attitudes, revolutionizes our thoughts, and reconstructs our words. They will see that when he comes into our lives, He gives us a new song, and we are fully, utterly, absolutely, to our very core transformed.